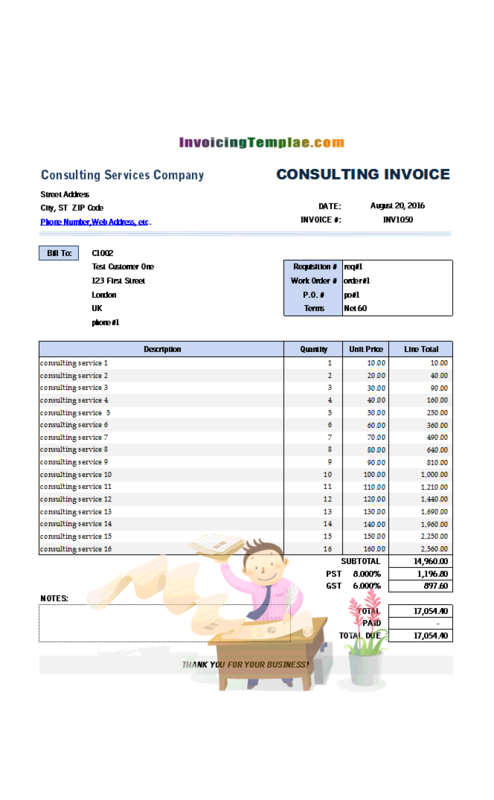 Looking for easy invoicing software for consulting? 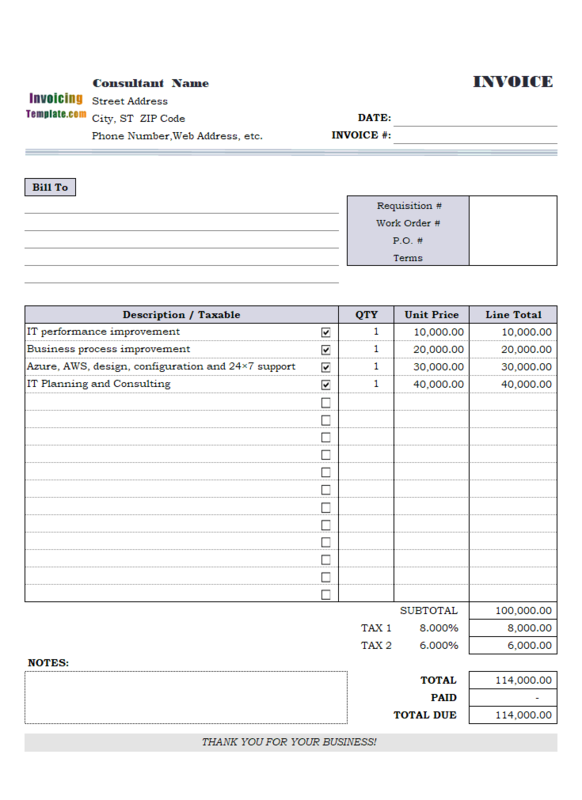 Try our service invoice templates built for consultants. 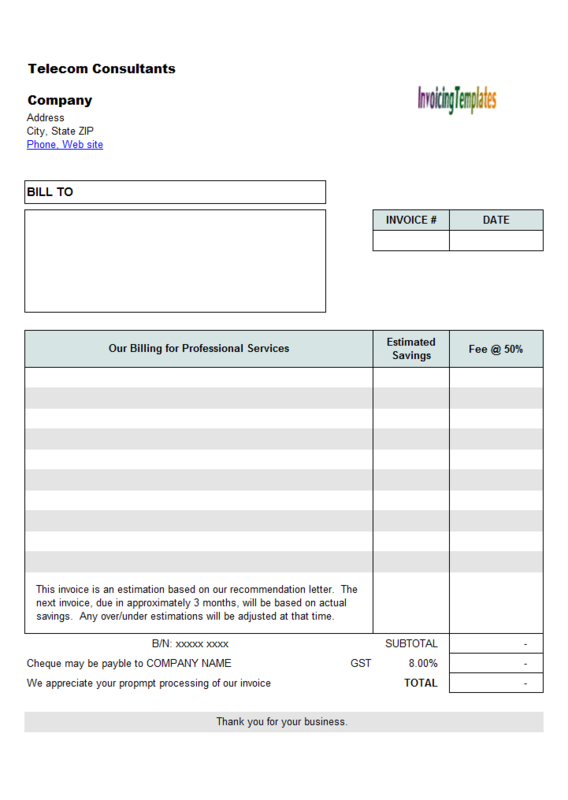 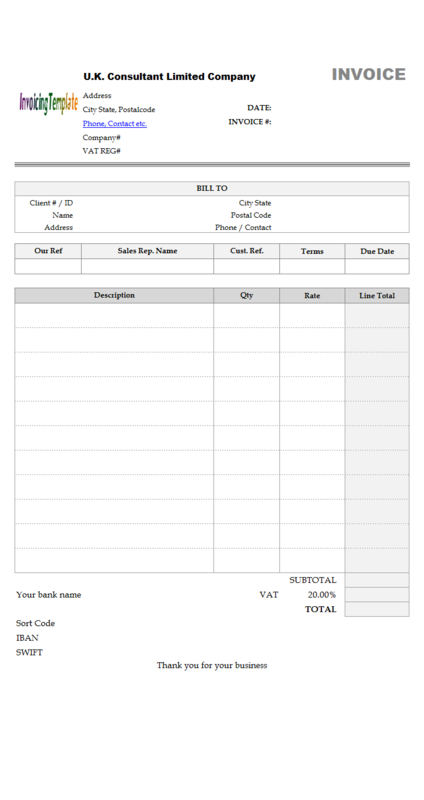 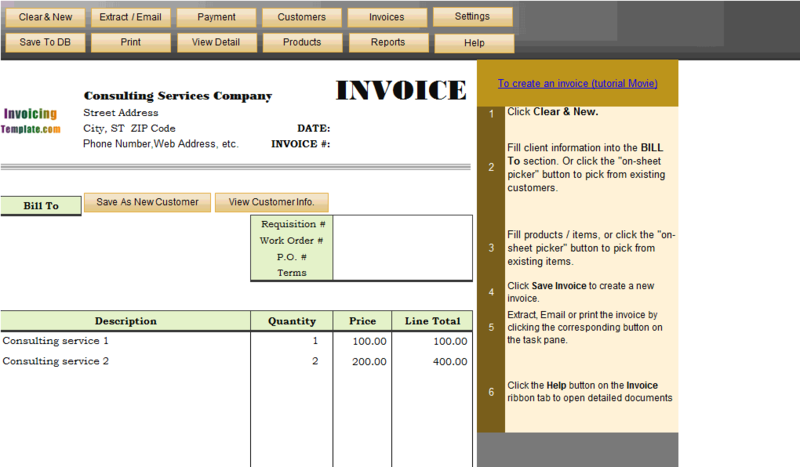 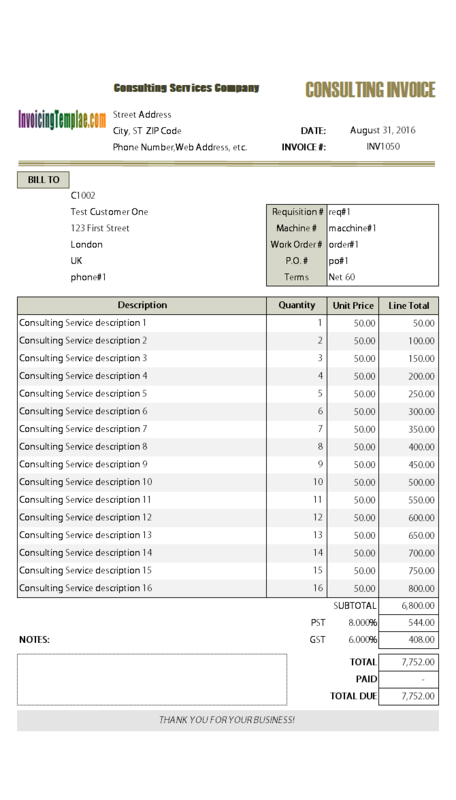 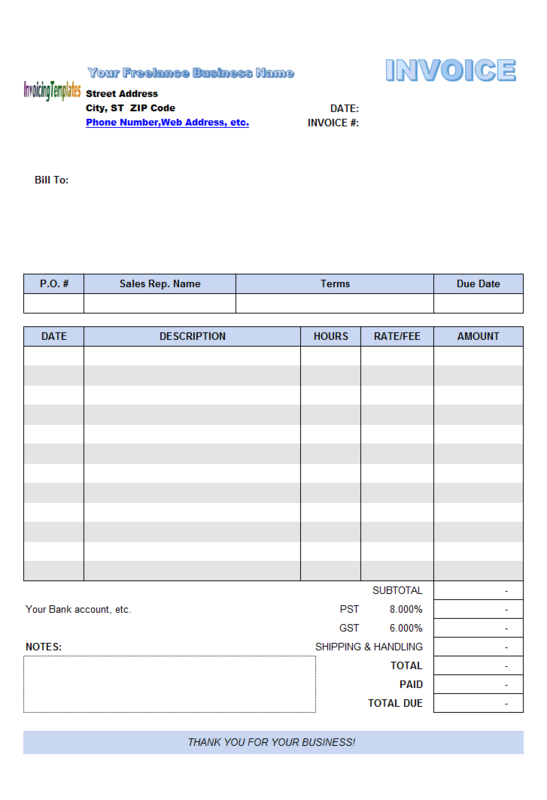 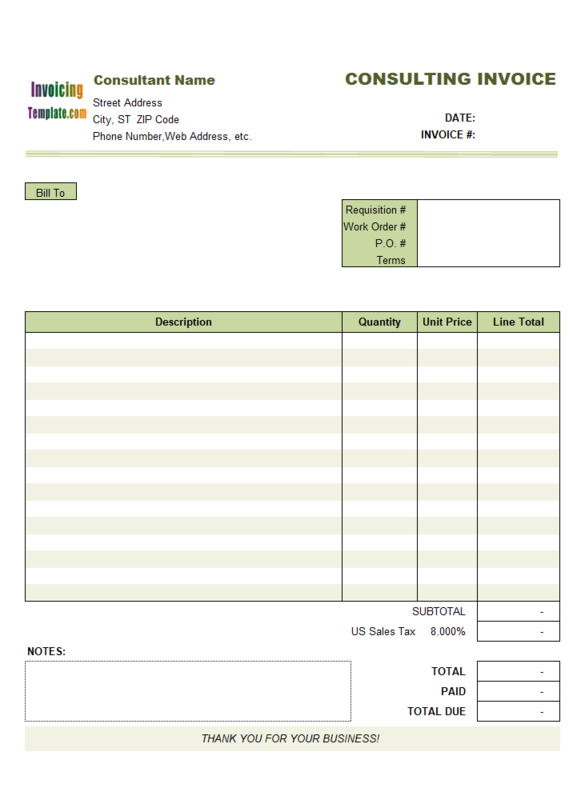 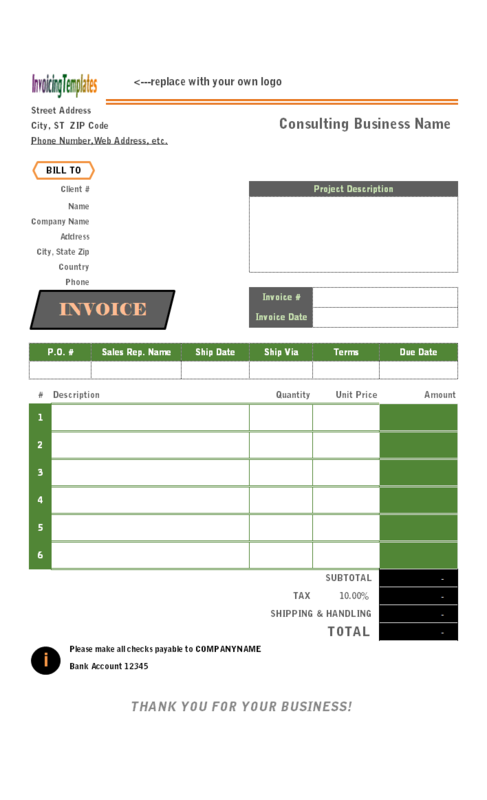 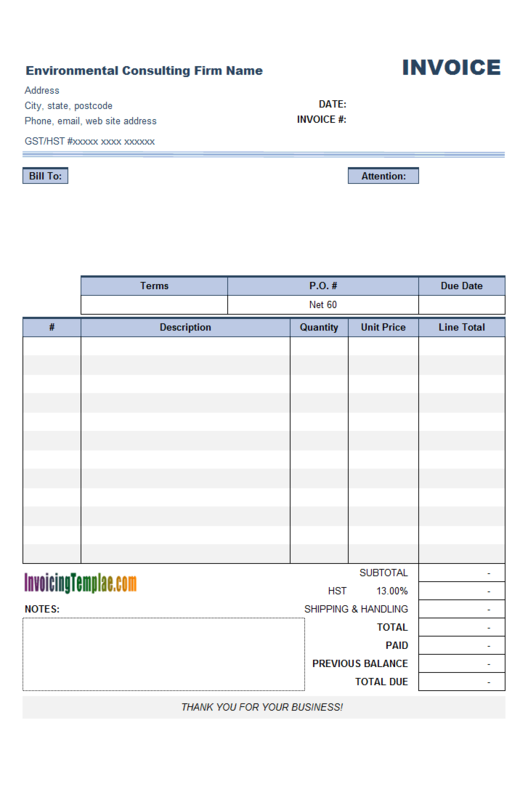 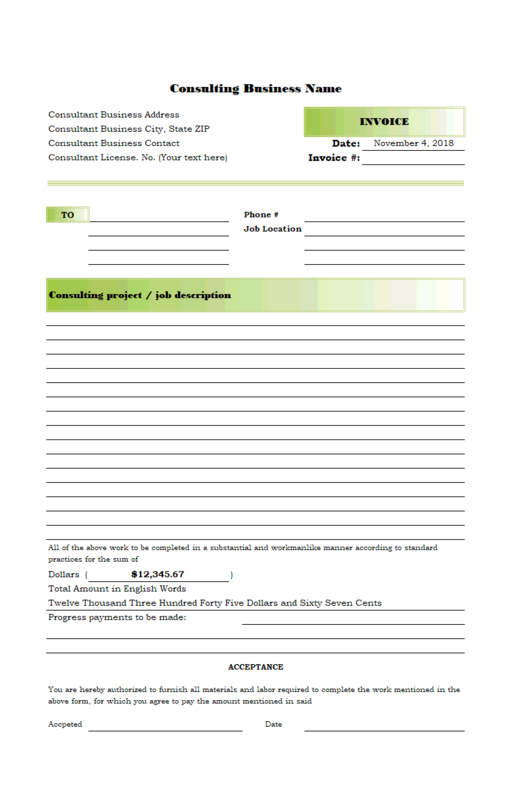 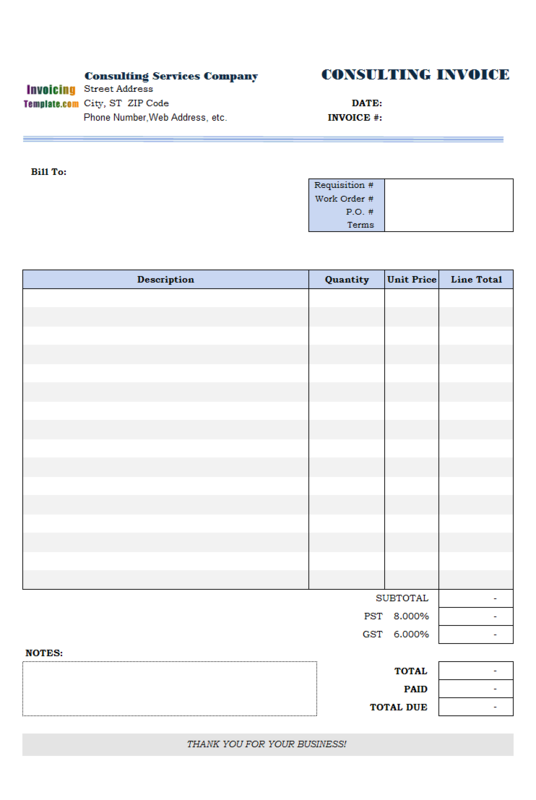 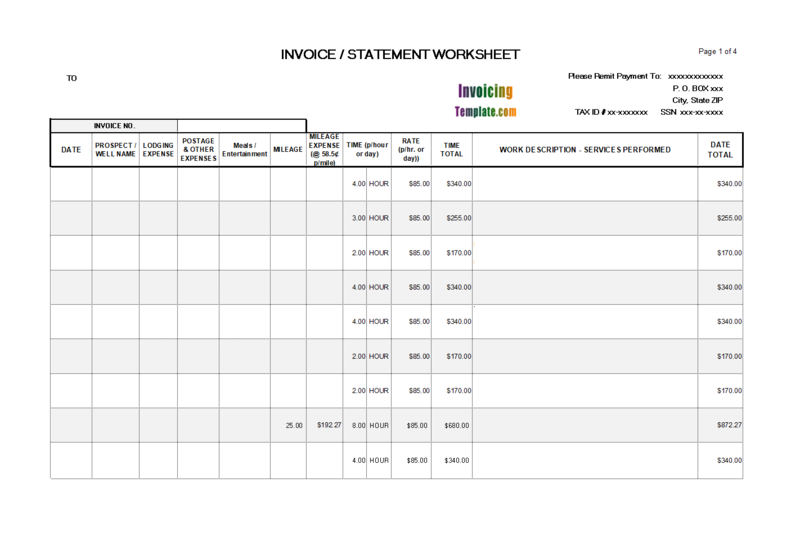 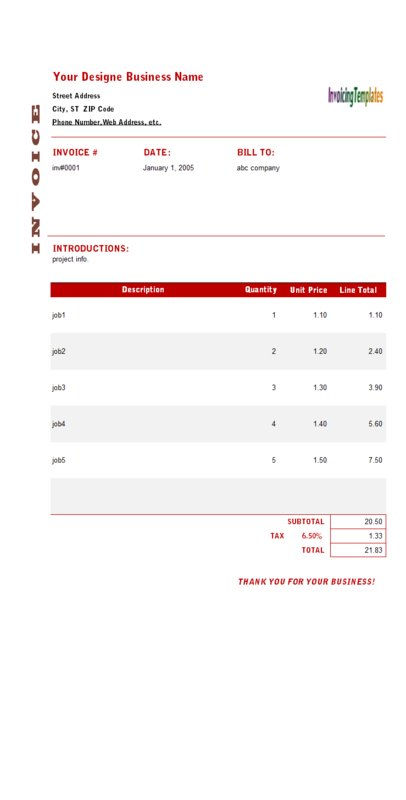 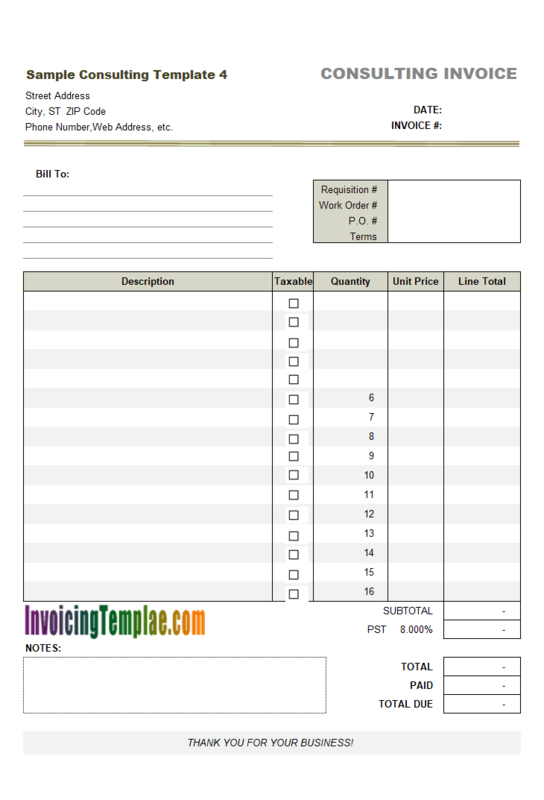 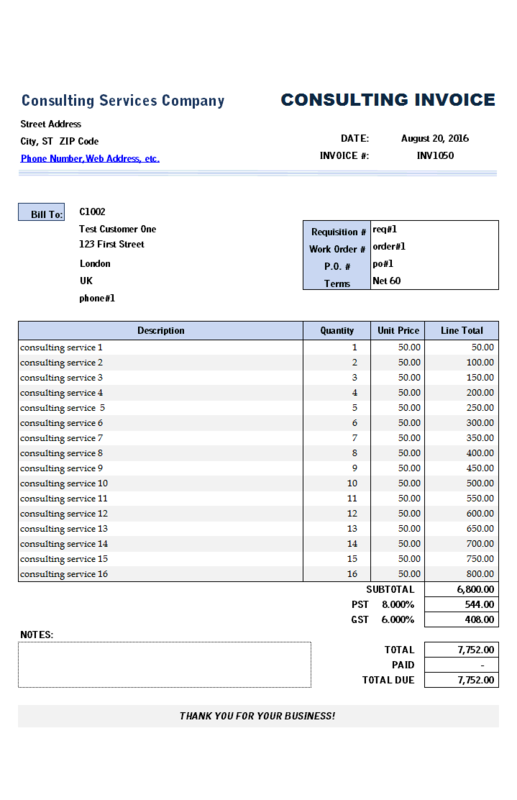 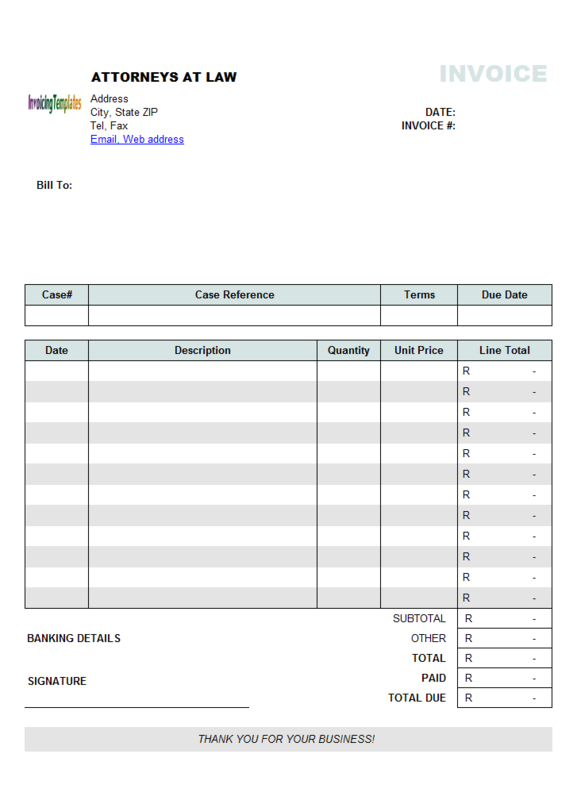 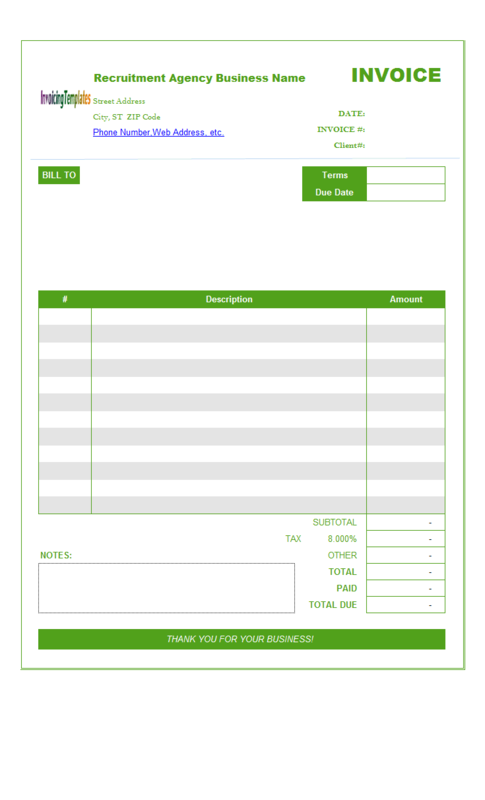 There are 19 templates in the "Consulting Invoice Template" category.